The Citizen Ecodrive AT0980-63L Men’s Watch is one of the most wonderful timepieces from the collection of Citizen Watches. This is the bold and smart looking watch. It has the partly polished Matt-finished Stainless Steel case and the bracelet which looks amazing. This wonderful Citizen Eco Watch has the best feature of Eco-Drive. Eco-Drive means that the watch works on light power. You do not need to change a battery. 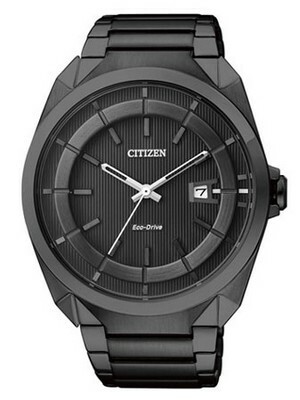 This Eco-Friendly Solar Powered Citizen Mens Watch is really an exclusive watch. 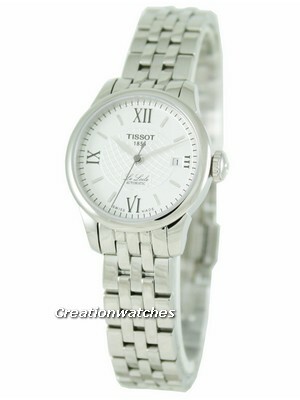 You can give this watch as a gift to your loved ones. This matt and sober looking Citizenwatch is having a stylish Dark Blue color dial. This smart dial contains Date display, Orange stop hands, and polished luminescent hands. By the help of luminescent hands, you can easily read the time in any situations. It makes the night visibility more clear. The bracelet of this Citizen watch gets tightened with folding clasp with engraved logo. 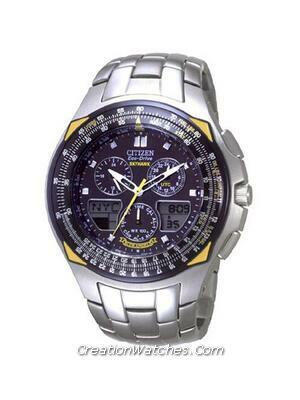 This Citizen Eco-Drive Men’s Watch is also having another important feature of Chronograph. The Chronograph function is very much important to sports lovers. It has the stopwatch 1/1 second up to 60 minutes. 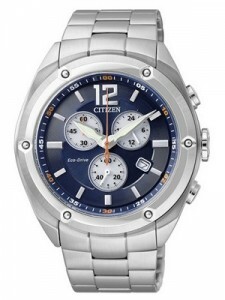 This Citizen Chronograph is the perfect watch for looks, comfort and features. The dial of this awesome watch is covered by the Mineral Crystal. This glass is actually a heat hardened glass. 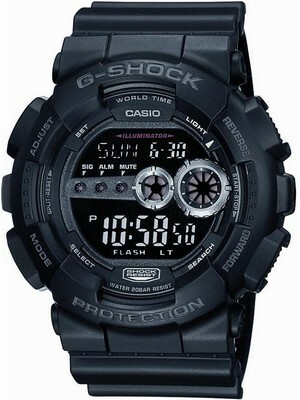 It is very clear and strong crystal for making your watch tougher. I bought one just recently. It looks so elegant and bold fit for my everyday office use. Also, very functional too perfect for my end of the day sports activities. Very affordable. A very commendable milestone (Citizen Eco Drive).